Alexandra Marisa Hudson was born on December 20, 1995 and passed away March 24, 2018. She was diagnosed with Lyme and Mast Cell in the Spring of 2017 and staged a heroic fight to beat this illness. Alex was born and raised in Fresno CA. She graduated from Clovis North High School in 2014 and was excited to accept a full ride scholarship to UCLA. Unfortunately her health issues deterred her from this opportunity and she worked on her college degree with an online program through ASU. Alex was an avid lover of sports and could not find a sport that she didn’t excel at. She played club soccer and softball and also found time to cheer and dance. Alex had a servant’s heart and the homeless became her passion. Most Sunday nights she would be found driving the streets of Fresno passing out dinner meals to them. She touched many lives through school, sports, church and the community. She will be remembered most for her giving spirit, true kindness and willingness to include others. 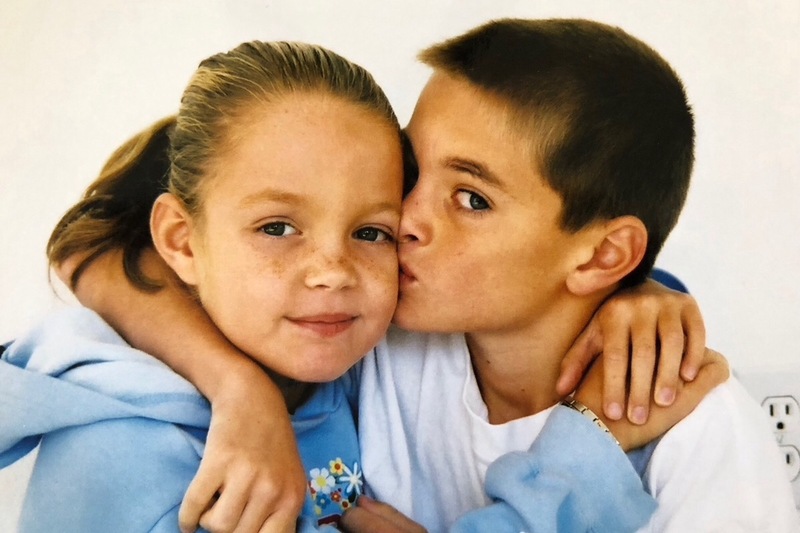 Alex’s final goal in life was to be an advocate for fellow Lyme and MCAS Warriors. The strong, healthy, athletic young woman experienced first-hand the lack of competent care and treatment for this disease. She also experienced the misdiagnosis of her disease when she was younger and the complications it caused later in life. She fought in typical Alex fashion- all the way to the end, with no pain medication. 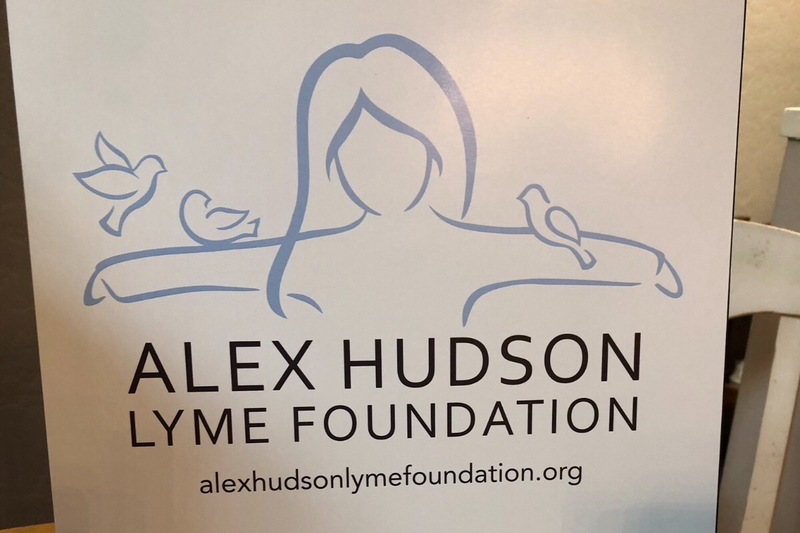 The Alex Hudson Lyme Foundation has been established in her memory. This foundation will raise money to help individuals receive proper testing who might not otherwise have the resources available to them. The foundation will also work to fundraise for research aimed at MCAS. 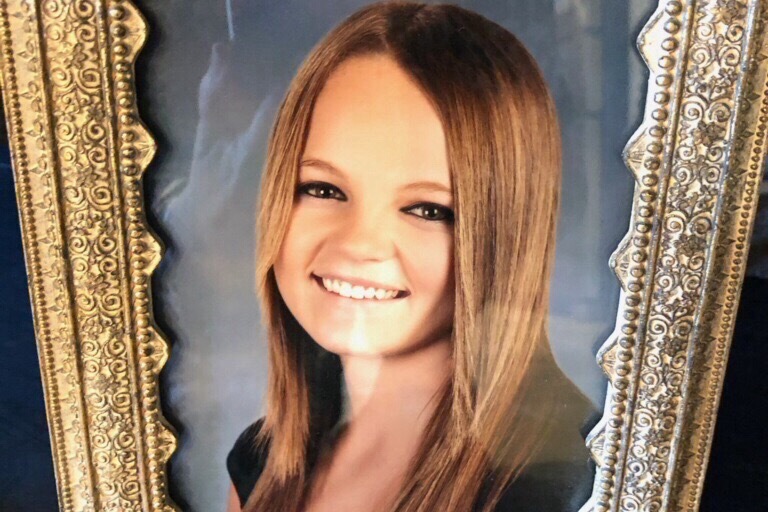 One year ago today, I lost my 22 year old daughter to a decade-long battle against Lyme Disease and Mast Cell Activation Syndrome (MCAS). 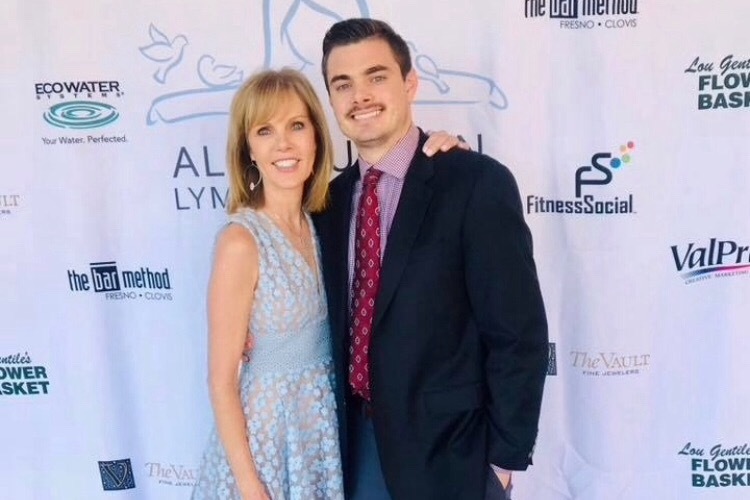 While nothing can replace her endearing smile, kind demeanor or unrelenting love for those around her, I am determined to honor her legacy through the Alex Hudson Lyme Foundation. Be sure to join us as we prepare for several upcoming events in honor of Lyme Awareness Month this May. Heartfelt thanks to those who have supported our journey thus far. We could not have accomplished all that we have without your support! Alex is definitely smiling down upon us all today, and every day. Happy New Year Blessings to you my friends. I haven’t had a moment to update all of our special GoFundMe donors in quite some time. 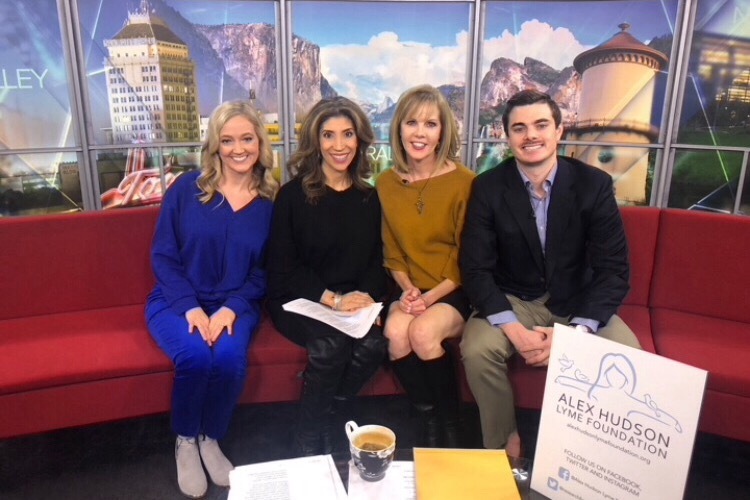 So, as we begin a new year, let’s bring you up to speed on the great strides that the Alex Hudson Lyme Foundation has made in just six short months. In June of 2018, AHLF was formed and was able to put together a team of women to accomplish significant goals. A Bluebird Scholarship was established and granted to a Lyme patient in need. AHLF’s inaugural fundraiser, “Tea for Alex”, was initiated and received tremendous support from our community. We are blessed by the outpouring of love and support from the Fresno community in honoring Alex’ s legacy. The fundraiser alone raised over $20,000 for Lyme and MCAS research and advocacy. We have just signed our first MOU, in collaboration with Global Lyme Alliance, for groundbreaking research to be named after Alex. We encourage you to follow us on our social media pages for continued updates. Please visit our website at www.alexhudsonlymefoundation.org to sign up for our newsletter. This is important as we will be closing our GoFundMe page shortly. We were recently featured in the Fresno Bee and on Central Valley Today. Below are the links to both of these media segments. Again, we are grateful for your blessings and support. We could not have achieved these goals without your generosity. It has been a rollercoaster ride since March 24th, when I lost my beautiful daughter to Lyme/MCAS. Never did I imagine that I would be starting a foundation to honor Alex’s legacy so quickly. However, I have learned over this past year that nothing happens by coincidence and when we listen to God’s plan for our lives, he will always lead us down the right path. 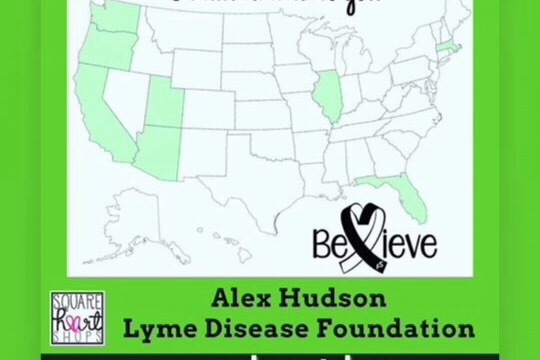 So, it is with a humble and grateful heart that I announce that the Alex Hudson Lyme Foundation has been awarded its 501c3 status as of June 15th. All donations are tax deductible and we are ready to get down to business. The funds raised will be used to support those suffering from Lyme/MCAS, as well as providing research grants to help assist our medical community. We will be forming collaborations with other Lyme/MCAS organizations, as we believe there is strength in numbers and together our voices will be heard. It’s been awhile since I posted an update regarding the #alexhudsonlymediseasefoundation so I thought I’d let everyone know what we have been up to. Once we receive our status, we will have a launch party and start the real work. We will have several public forums and I will keep you all informed on the dates. 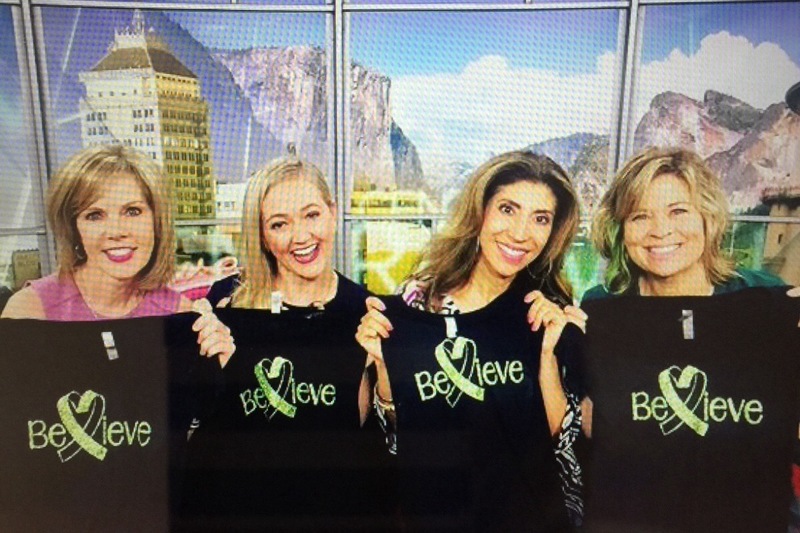 The momentum is already starting to build nationally with our “Believe” campaign thanks to squareheartshops.com.